Get Rewarding Oklahoma Jobs With Anadarko Dozer! Your new career starts right here! We have Western Oklahoma jobs available for positions in our growing company. Oilfield truck drivers, operators, office personnel, & more. 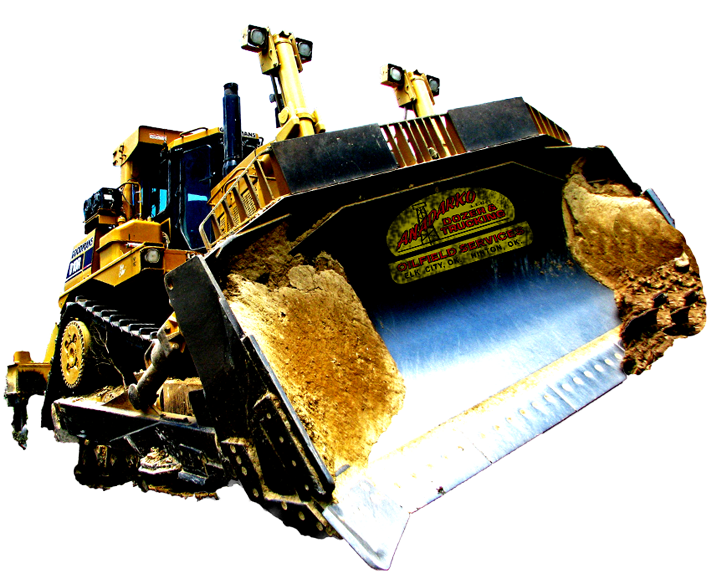 Anadarko Dozer & Trucking offers a team based workplace with growth potential. Apply Online With One Step! Apply for Western Oklahoma jobs easily online right here with your computer or mobile phone! Simply select the job you wish to apply for, fill out our online application, submit your documents easily with one click – OR – apply easily with your Indeed or LinkedIn profile. We’re Hiring With The Best Benefits! The benefits of joining Anadarko Dozer & Trucking are leading the industry! We have top salaries, retirement benefits, insurance, flexible time, paid vacations, & more. Our company also has in house training programs, company events & outings, holiday parties, & more for you to enjoy! Rewarding Careers with an experienced team. See why working at Anadarko Dozer & Trucking will be the best career you've ever had. OKLAHOMA CAREERS WITH FIVE STAR REVIEWS! There’s a saying that our team members use around here – “Once You’re at Dozer, You Stay at Dozer.” That’s because our Oklahoma Careers provide an atmosphere that can’t be beat. Being home every night is a big benefit of working in the oil & gas industry. We take care of our team members with flexible work schedules, top salaries, & more! Why Oklahoma Careers Anadarko Dozer? Our company provides transport, trucking, & construction services to the oil & gas industry. We are growing quickly & are in need of team members ready to hit the ground running! We have a team focused training program surrounded by our community of devoted employees. We like to have a good time & give back to our community with events, benefits, parties, & more! Anadarko Dozer won the award for top workplace in 2017! We are also in the running to win again this year. That’s because our benefits can’t be beat & we take care of our team. Top pay, retirement, insurance, vacation time, flexible schedules, & more! Choose Your Job Listings & Apply Easily! We offer three convenient ways for you to apply for positions & job listings! Class A CDL Truck Driver - El Reno, OK - Home Daily!